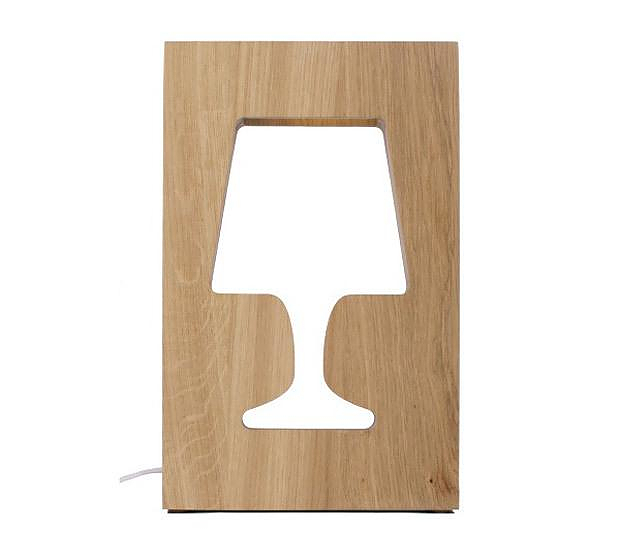 HomeBlogHome DecorLa Corbeille Outlight Table Lamp by Benjamin Faure. 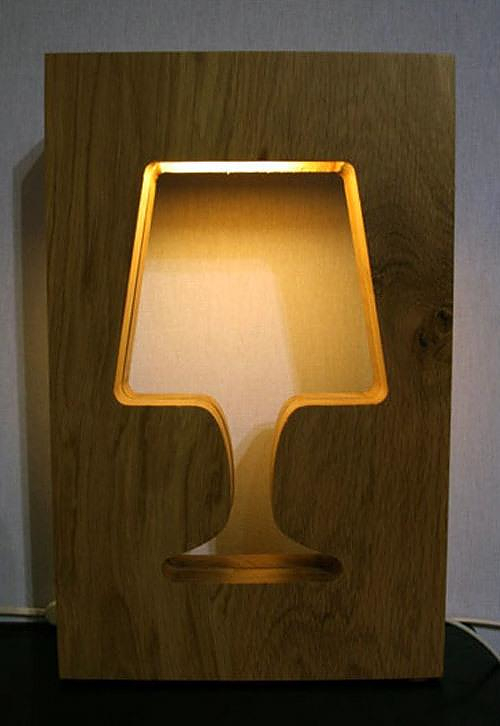 La Corbeille Outlight Table Lamp by Benjamin Faure. Designed by Benjamin Faure for La Corbeille Editions the Outlight Table Lamp is an utterly minimalist light fixture that stands out for its sophisticated simplicity. Benjamin Faure used a flat piece of material in order to produce a pure object without any surplus. 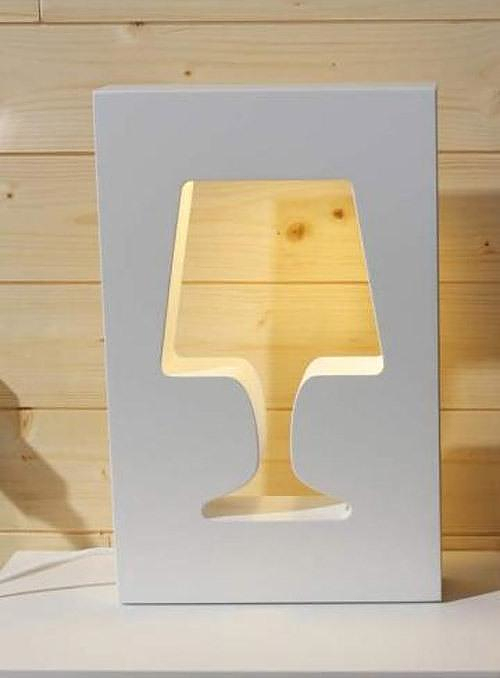 A wooden block is cut so that an archetypal shape of a lamp appears in the middle. Essentially the designer reinterpreted the shape of an archetypal lamp and expressed it using an entirely different medium. 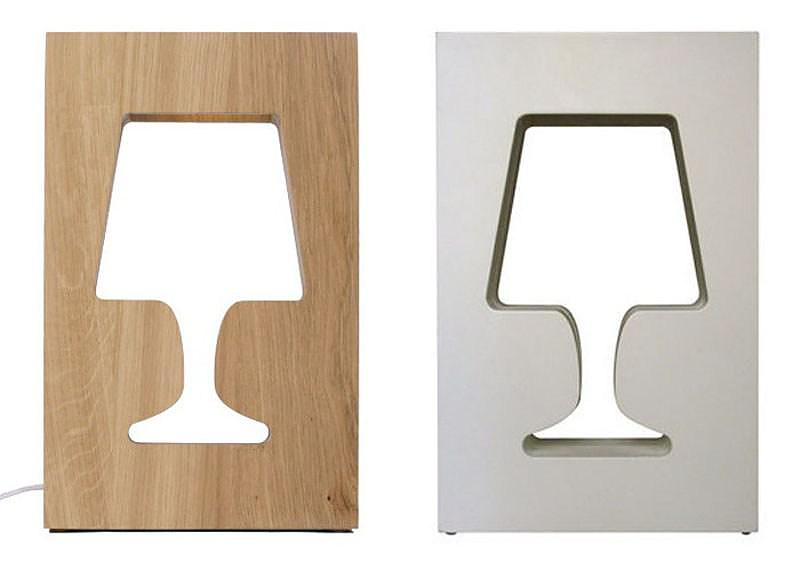 The Outlight Table Lamp is made in France and comes in two variations, in oak or in white lacquered MDF. 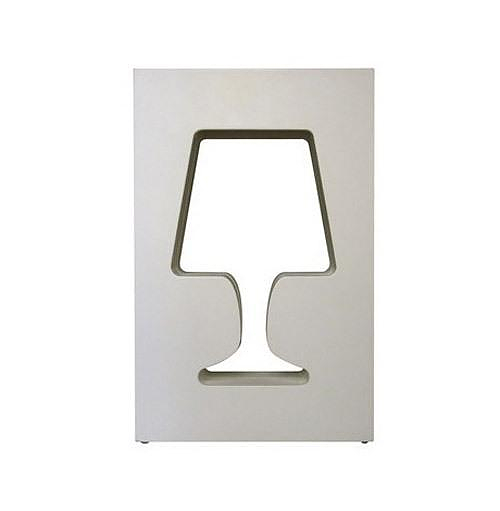 Minimal LED Lamps by Goodbye Edison.